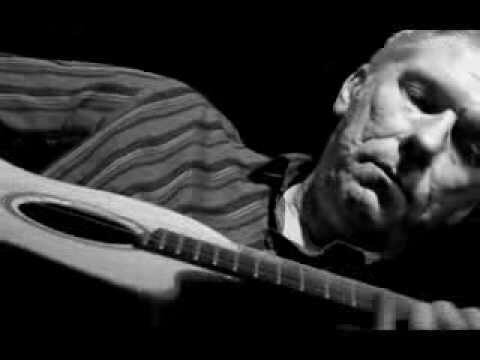 Nigel Clark is one of the UK’s top acoustic guitarists. He was the guitarist and arranger with the eighties’ chart band Hue & Cry before going on to an illustrious career playing, recording – and touring the world. 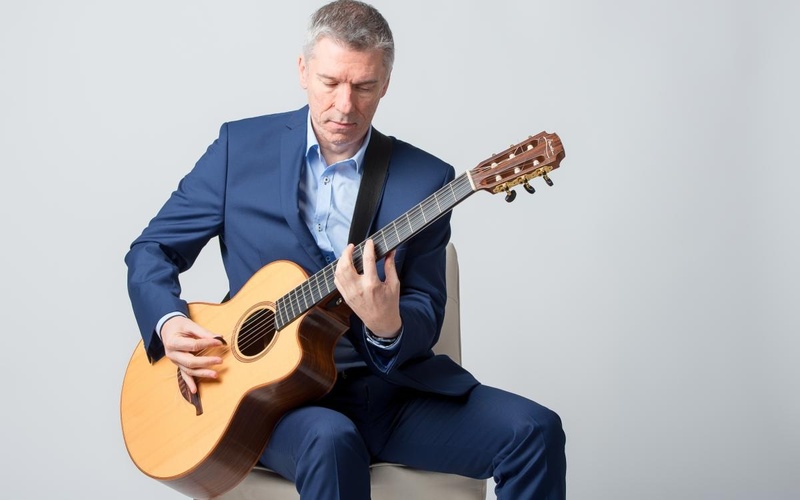 He has worked with such supreme talents as Moya Brennan of Clannad, soul music superstar Gloria Gaynor, jazz diva Carol Kidd, as well as with the giants of European jazz guitar, Jan Akkerman and Philip Catherine, and American jazz icons Steve Swallow and Carla Bley. He has also worked with multi award winning cinema composers Craig Armstrong and Brian Byrne. Born in Scotland, Nigel began his professional career at the age of eighteen in London. He now lives in Dublin. Nigel will perform at Jazz Dock accompanied by Czech guitarist Libor Šmoldas and Russian bass player Max Makagonov (g; g; b). HUGH BUCKLEY & NIGEL CLARK, DUBLIN GUITAR NIGHT, JJ SMYTH'S, 2013.